Parents need to know quite a bit about baseball before entering into this youth program. After all, we want them to enjoy not only their first season but year after year completion. 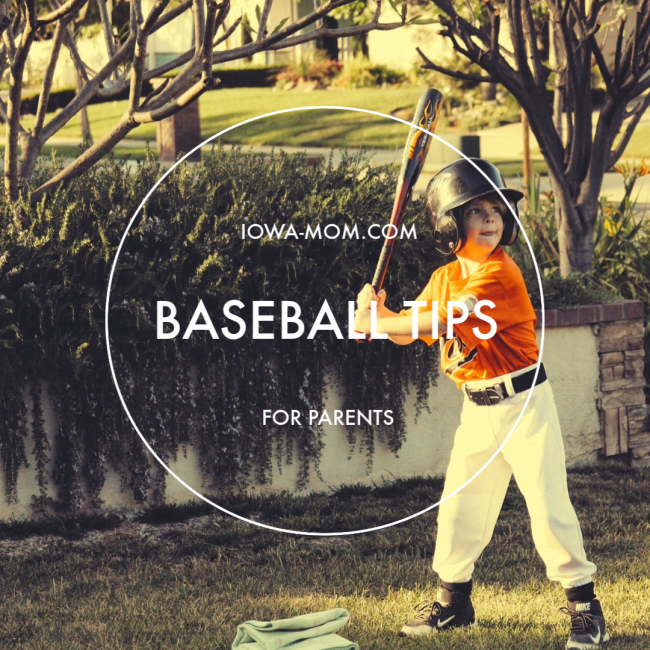 With that in mind, here are a few much needed baseball tips for parents. Whose Sport Is It Anyway? Before participating in youth baseball, it is essential to determine up front whether or not this is something that your youth wants to do more than you do. Many a parent, with good intentions, has come before you and eagerly signed up their youth on a baseball team. These very same parents only find out later that their youth really only did it to make mom and dad happy. It is essential that you find out, as a parent, whether this is something that your youth really wants to participate in or not. Have a heart-to-heart with your child and determine if this is something that they are equally enthusiastic about undertaking. 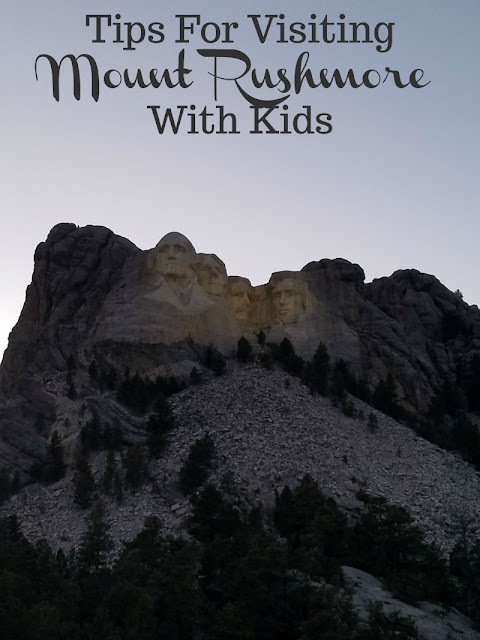 Once you have established that this is something that your child is truly enthusiastic about, make sure you have a sit-down talk and discuss with him or her that this will be a time-consuming activity. Explain that once this commitment is made, there is no turning back, at least for the season. Speak to your child openly and honestly and discuss with them the virtues of being a team member and a team player. Their part on the team is integral for the overall success of the team. This sport will require practices, games, and a dedicated commitment on both of your parts. You should have a general idea of the position your child wishes to play for and the position that he or she is most qualified for as well. Try to stick with the position that best suits your child’s potential and skills. Do not try to make a star pitcher out of a heavy hitter. If your child has skill that is stronger in one area than another, trust your coach to guide your child accordingly. One of the most important tips for parents is to respect and model appropriate relationships between all the players, and not just on the team. Respect and consideration for other parents, other team members, the coach, and opposing players and their parents is integral to what baseball is really all about, after all. It is very important to model good communication, respect, and integrity throughout the entire season. It is very important to address all issues openly, honestly, quickly, and with the utmost respect. Teaching a child good communication skills in the arena of sports is a great life lesson - not only on the field, but off the field as well. With these tips in mind, your child’s starting endeavor into the world of baseball should be a smooth and fun transition.